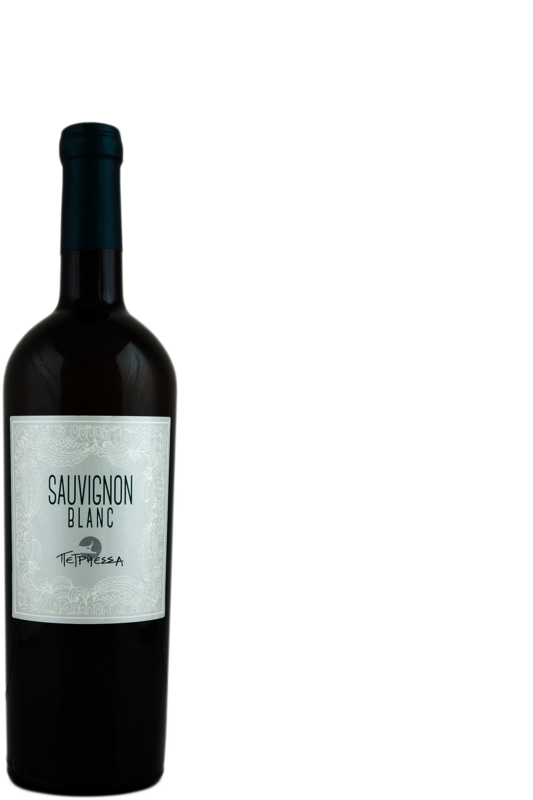 A typical sauvignon nose, delightful bouquet of white flowers and fruits such as melon, peach, pineapple and grapefruit. Fresh tasting tropical fruit flavours balanced out by just enough acidity. Selection, destemming, crushing, skin contact, cold macerated for 6 hours using only the free run must. Controlled fermentation. Grilled fat fish like seabrim, vegetable casseroles with herbs, stuffed cabbage leaf, fish soup.